The Red Hand in Dalston. 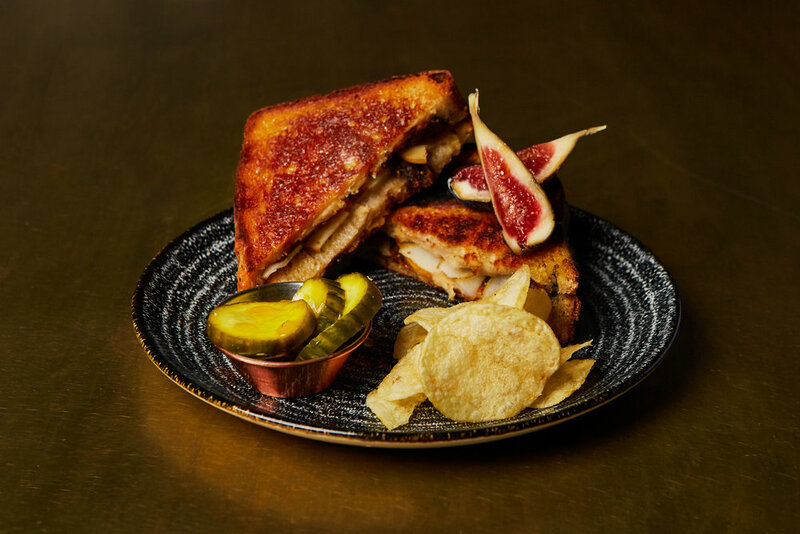 Home to the best beers, wines, spirits, and cheese toasties in town. 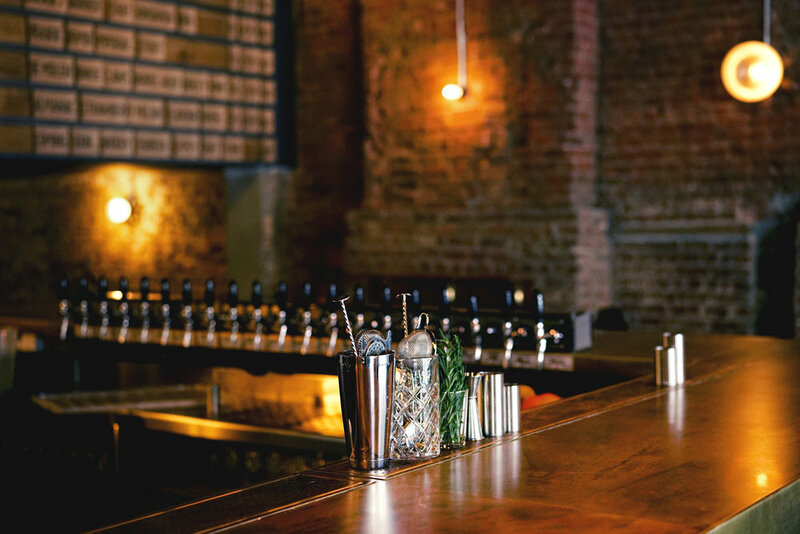 Established in January 2019, the Red Hand is a bar determined to serve the best selection of beers (from rare & exciting imports, through to the freshest local brews), small batch spirits from across the globe, and natural wines of the highest esteem. These staples will be accompanied by a small seasonally changing cocktail menu. Oh and the best cheese toasties you’ve ever known. If you would like to book a table or an area please pop us an email to paradise@red-hand.co.uk and we’ll get back to you within 24 hours.